Hard to believe it has already been a year. 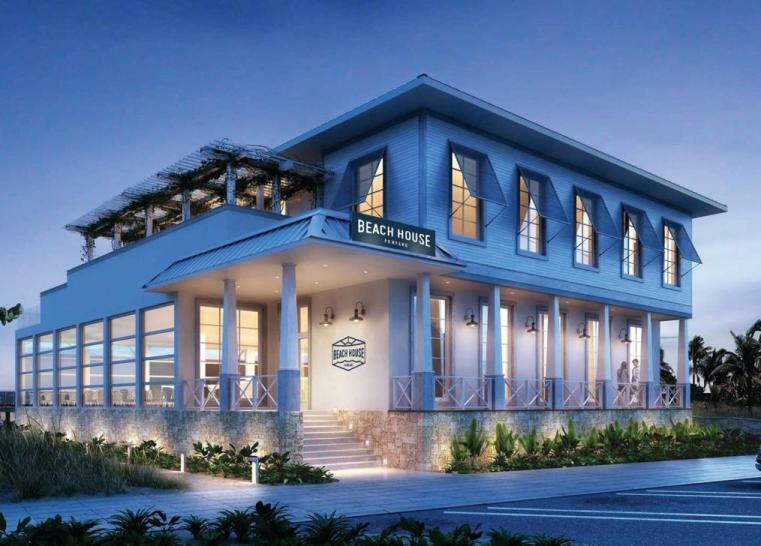 The Beach House Restaurant in Pompano Beach Has a Big 1st Anniversary Bash Planned. The Beach House has quickly became a favorite restaurant in Pompano Beach and is consistently close to packed. Recently Mike Mayo of the Sun-Sentinel picked the Beach House’s key lime pie as his favorite in South Florida. The first facility to open as part of the under construction Pompano Beach Fishing Village will officially turn one on April 13th. They will be holding a 50s-themed Beach Party starting at 7pm! Dress for the beach and enjoy a night full of live entertainment, surf rock band performances, giveaways, and drink specials. 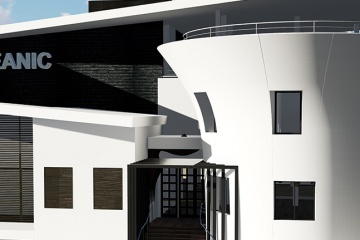 It’s neighboring restaurant, Oceanic, is hoping to open its doors by July 4th weekend. This story was prepared by our Pompano Beach news desk with event info gathered online. For more news about restaurants in Pompano Beach and all of the season’s biggest events read Pompano! magazine and search our website. The restaurant with the most violations in Broward is located in Deerfield Beach.